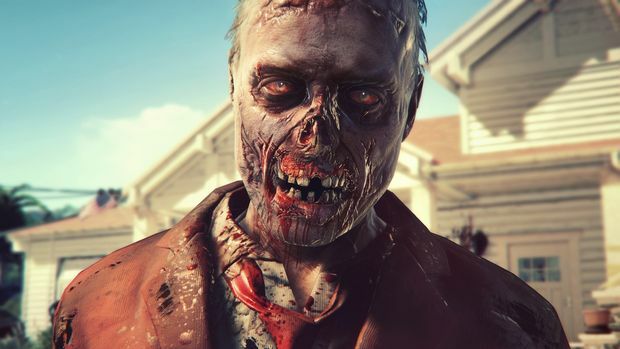 You'll be able to explore Los Angeles, Santa Monica, some beaches, a golf course, and maybe even more in the final version of Dead Island 2. But what Deep Silver was showing at gamescom 2014 was pretty limited. I only got to run around a small, closed-off section of the Los Angeles suburbs. 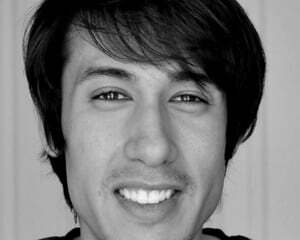 It was a short taste of what the Southern California zombie-slaughtering life is like. I played in a group with three others, with each of us playing one of the two available classes in the demo. The berserker class does exactly what you'd expect: crowd control. Named Ryan, he can push through with big weapons, breaking up zombie traffic with only a few swings. But I played as Dani, a speeder. She's quicker, and can slice limbs off with her blade. She's great for the type of player that likes to slash and run. Both types work great on the standard zombies, called walkers. A short bout of slashes has their heads flying off easily. There are runners that charge at you out of nowhere, though. Playing Dani made it easy to get in and get things done. She was also great for getting the hell away from the suiciders -- the zombies that explode after they chase you down. Dani has this great move where she can sneak up on a big zombie thug tank-type character, get behind it, kick it to have it fall on its knees, and then cut it up in a big way. I did that a few times. Her big attack required a wait, but if it hit right it would slice most zombies clean in half. It's too bad that our demo had no real objectives outside of a short defense mission, guarding a video store. That was still a good time, though. I looted an electronics store to upgrade my weapons, snuck around a neighborhood, fought in backyards, and found some great vantage points to enjoy the view. I enjoyed playing with the various weapons the demo had available. Picking a lock in the back of a gas station had me finding a wood axe to get slashy with. And throwing propane tanks into crowds is always fun. 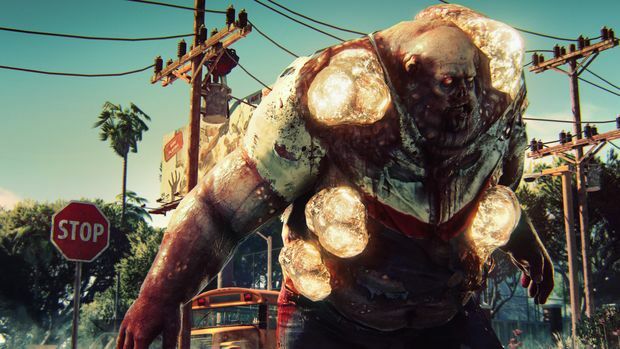 Dead Island 2 isn't finished -- what I played was considered pre-alpha -- but it's looking pretty nice already. Things lagged a bit when the crowds got thick, and there was a weird blur when I spun the camera around. Still, the highly detailed neighborhood was easy to appreciate, and the California sun that drenched the streets was just as I know it to be. The Hollywood sign served as a backdrop to all of this. Crowd control in a small, closed space is only fun for so long, but I'm sure there will be plenty of next-gen gutting in the final game. We'll get a better look at it as we draw closer to its Spring 2015 release date. 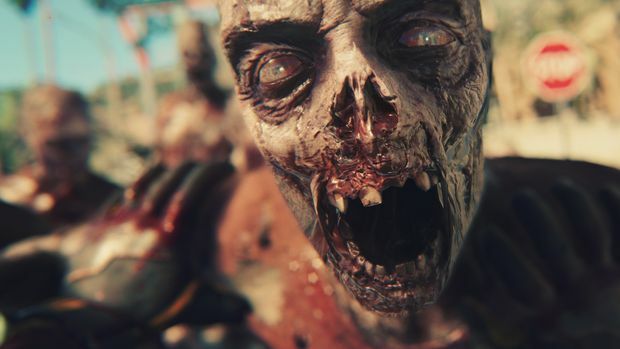 Dead Island 2 is coming to PS4, Xbox One, and PC.